Please post, in 50 words, any valuable and unique information that relates to EATERIES? Switzerland Has Now Joined New Zealand And Reggio Emilia, A City In Northern Italy, To Ban Cooks From Boiling Lobsters Alive; This Is All Thanks To The Efforts Of The Animal Right Movement. I Definitely Think It Is Inhumane To Cook Any Animal Alive; See If More Countries Follow Suit. 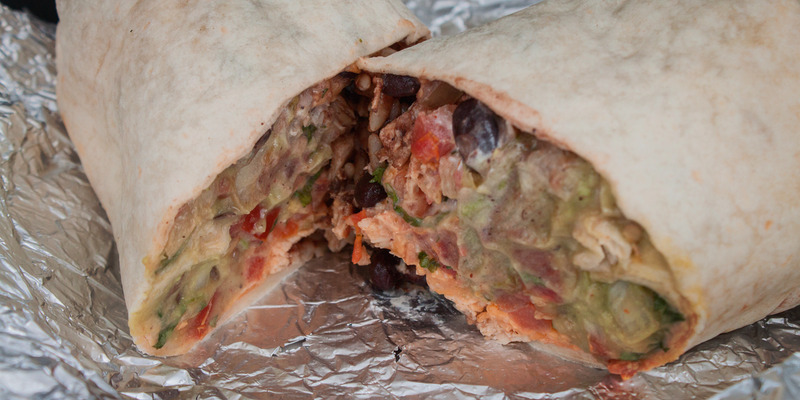 You Would Think That The Best Place To Savor Some Mexican Delicacies, In The USA, Is Chipotle. But You (And I Of Course) Would Be So Surprised That It’s Not. Recent Ranking Points To Moe’s Southwest Grill As America’s Favorite Mexican Food Chain. Will Check It Out! 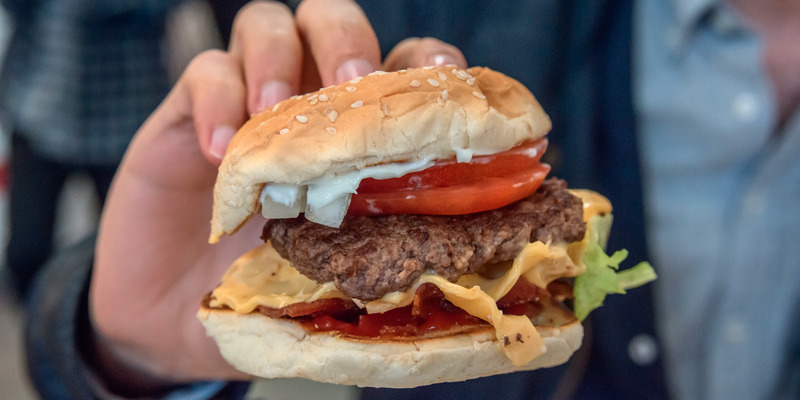 If You Are In The USA, And Craving For The Best Burger Ever, Then You May Want To Check Out “Five Guys Burger.” The Restaurant Has Been Rated As The Best Burger Chain In America Over The Previous Favorite, In-N-Out Restaurant. Definitely Checking Both Of Them Out To Confirm For Myself. CNBC Says In-N-Out Burger Is The Best American Fast Food Joint. Now, Fox News Is Saying That White Castle Has The Best “Craveable” Burger. Who Is Really Conducting These Surveys? Make Up Your Mind People. For Real! I am surprised That Some Of the Big Names Did Not Make The Cut.